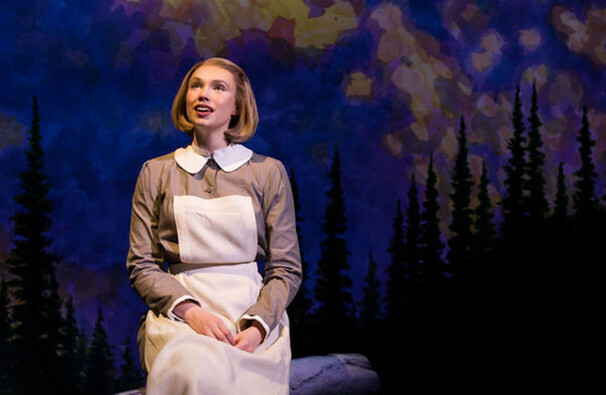 Why See The Sound of Music? The hills are alive...you know the rest. Everyone's favourite tale of nannies, nuns and Nazis is heading out on a fresh North American tour. 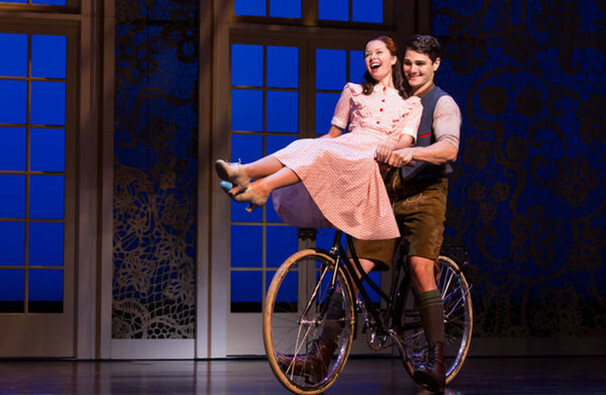 The last show written by legendary duo Rodgers and Hammerstein, this iconic musical boasts a score which reads like a Greatest Hits of musical theatre, with songs including 'My Favourite Things', 'Edelweiss and Do-Re-Mi'. It's inspired an Oscar-winning movie, a tv talent show and, as the 18 million viewers who tuned in to see NBC's live special prove, remains an incredibly popular piece of American pop culture. 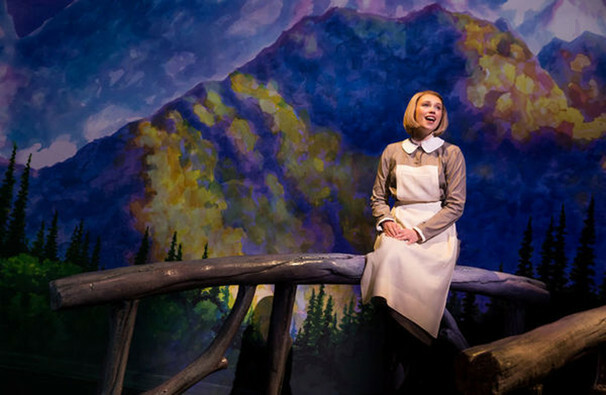 While everyone knows the story off by heart, that doesn't mean that there's nothing new to be said about The Sound of Music. Helming this tour is Jack O'Brien (Hairspray), one of Broadway's most accomplished directors, who's seeking to strip away some of the more kitschy elements which have become attached to the musical over the years. The three time Tony Award winner told the New York Times that he's not "trotting out your mother's version." What is The Sound of Music About? In the heart of the Austrian Alps, a young woman named Maria is in training to become a Nun. 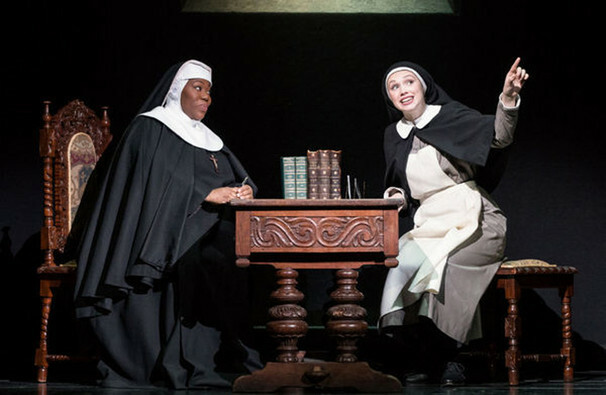 Unsure that such a free-spirited soul as Maria is ready for a life of pious devotion, the Head Sister assigns her to the role of governess to the children of local naval officer Captain Georg Von Trapp. 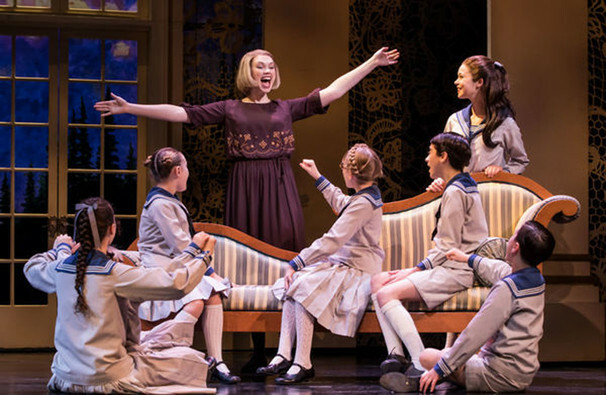 As Maria discovers, the Von Trapp children have run off several governesses before her through their mischievous behaviour, but with a little love and time (and a lot of singing) Maria begins to win them over. Her kind-heartedness and patience also begins to dispel the gloom around their father, who is still in mourning for his late wife, and the two begin to fall in love. But danger looms on the horizon with the advent of World War II, and the Captain faces being drafted into the German army. Yes, Maria was a real person. The memoir of this Austrian governess was filmed in 1956 as Die Trapp-Familie, which in turn inspired Rogers and Hammerstein to turn her extraordinary story into a Broadway show. 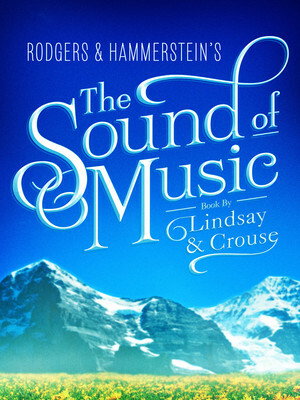 Debuting in 1959 at The Lunt-Fontanne Theatre, The Sound of Music won five Tonys, with its reputation being cemented by the subsequent Julie Andrews-starring movie adaptation. 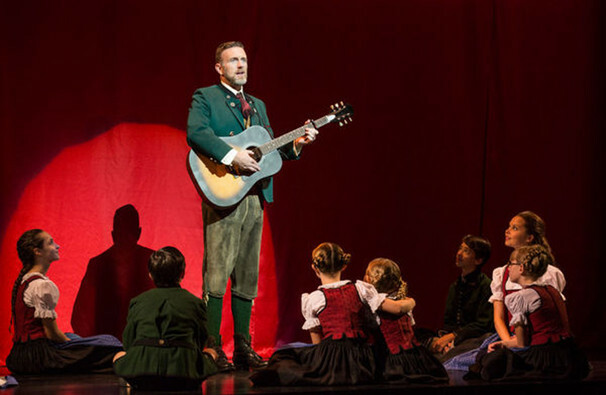 Often wrongly assumed to be a traditional Austrian folk song, Edelweiss was indeed written for the musical by Rodgers and Hammerstein. About Greenvale Theater: We are an independent show guide not a venue or show. We sell primary, discount and resale tickets and prices may be above or below face value. Sound good to you? Share this page on social media and let your friends know about The Sound of Music at Tilles Center Concert Hall. Please note: The term Tilles Center Concert Hall and/or The Sound of Music as well as all associated graphics, logos, and/or other trademarks, tradenames or copyrights are the property of the Tilles Center Concert Hall and/or The Sound of Music and are used herein for factual descriptive purposes only. We are in no way associated with or authorized by the Tilles Center Concert Hall and/or The Sound of Music and neither that entity nor any of its affiliates have licensed or endorsed us to sell tickets, goods and or services in conjunction with their events.